Neoprene sleeve that keeps drinks cool and hands dry. Twist on, spill resistant top. 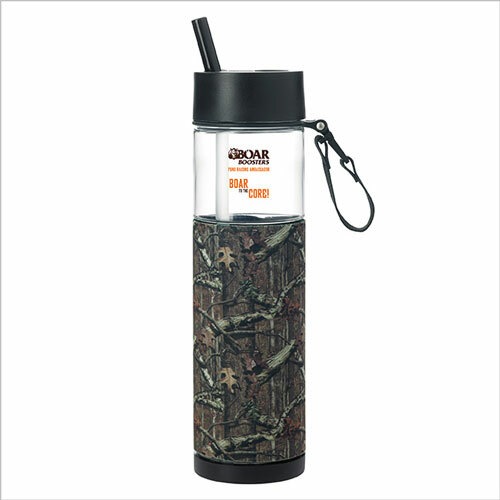 Mossy Oak® Break Up Infinity Pattern and 24 oz. capacity when filled to the rim. Bulk / 16 lbs / 24 pcs.